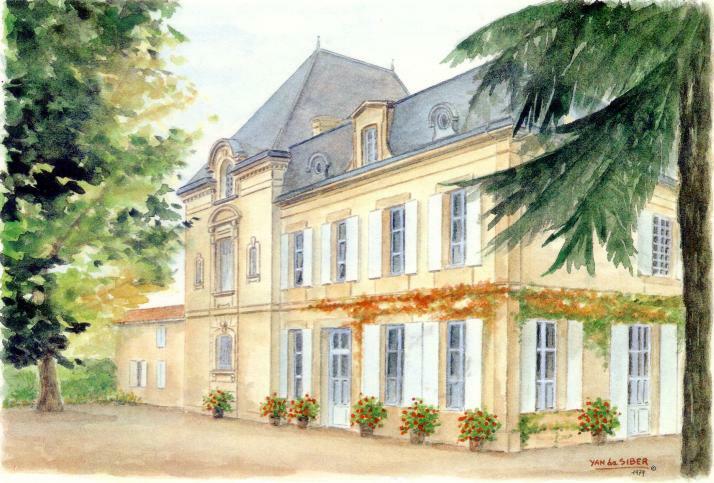 The property was known as “Fazilleau” until the mid 18th century, and soon after, became famous under its present denomination “Château L’Evangile”. The 35 acres vineyard is grouped around the Château on clay-based gravel. By one of those curious mysteries of Bordeaux soil, a long strip of gravel appears in the middle of the Pomerol Plateau, mixing with the local clay. The wines of this soil have been well known since the poet Ausonius sang their praise. The vines, on average, are 30 years old. Indeed Blason de L’Evangile, the second label of Château L’Evangile, is selected from vats of the “Grand Vin” Château L’Evangile, it features characteristics similar to those of the “Grand Vin”, but with lesser potential for ageing as its ageing in barrels is much shorter. Its name comes from the former owners who used their emblem. It must be drunk younger than its more robust counterpart. 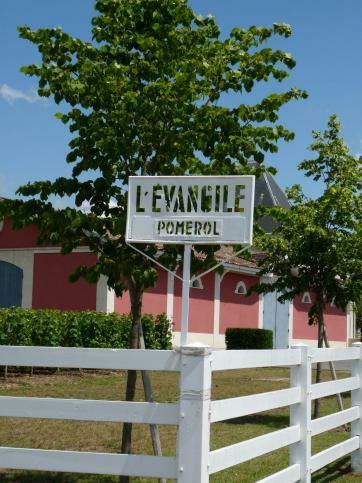 The Léglise family from Libourne founded what is now Château L’Evangile and during the mid 18th century, they were actively involved in building the Pomerol vineyard. L’Evangile appeared in the 1741 land registry under the name of Fazilleau, and was later sold to a lawyer named Isambert who renamed the estate “L’Evangile”. At the turn of the 19th century, the estate already held much of its current configuration, stretching out over 13 hectares. In 1862 Paul Chaperon purchased L’Evangile. 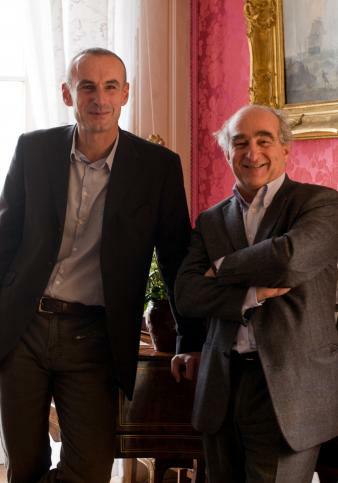 His descendants, the Ducasse family, would remain the property’s owners until 1990 when the estate was purchased by Les Domaines Barons de Rothschild (Lafite). Through a mystery of geology, the southeast Pomerol plateau features a long line of surface gravel. 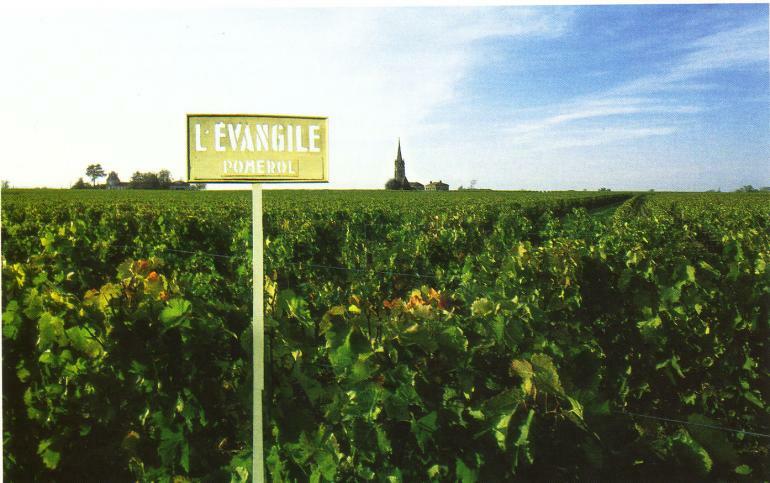 Three vineyards, including L’Évangile, share this rare soil. The property occupies a very strategic position. 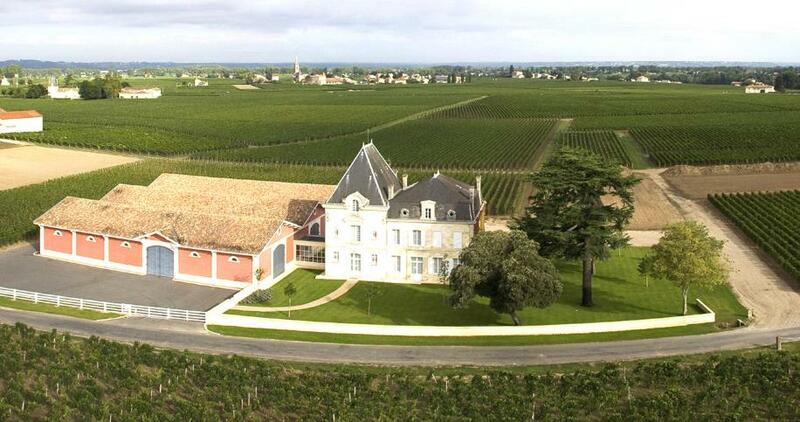 It is bordered to the north by Château Pétrus, and is separated from Cheval Blanc in Saint-Emilion to the south by nothing more than a secondary road. 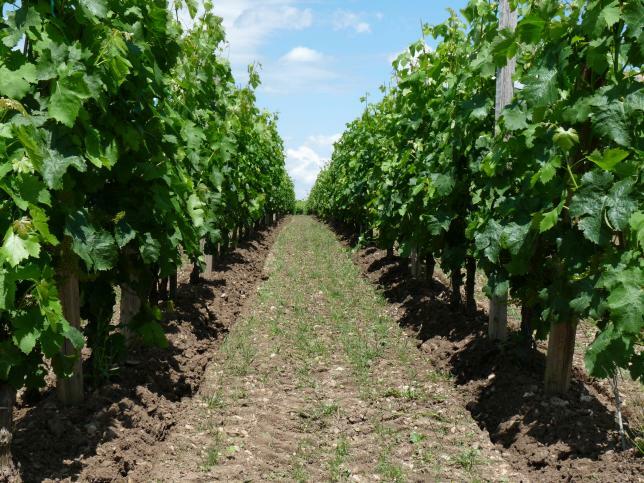 The vineyard covers 54 acres, made up of sandy clay soil with pure gravel, on a subsoil containing iron residues. The grape varieties consist of Merlot (80%) which contributes to the wine’s fruity flavour and body, and its unmistakable suppleness; and “Bouchet”, the local name for Cabernet Franc (20%), which brings finesse and structure. Traditional techniques are used. Production is limited and the harvests are carried out by hand, as are numerous other tasks in the vineyard throughout the year. Charles Chevallier is Technical Director of the Bourdeaux Château Lafite Rothschild, Château Duhart-Milon,Château L’Evangile and Château Rieussec. Mr. Chevallier comes from a family of wine-growers in Lunel in the Coteaux du Languedoc. He graduated from the Ecole Supérieure d’Agriculture of Purpan in Toulouse as an Agricultural Engineer and later continued studies in Research and development of phytosanitary products for winegrowing. In 1979, Mr. Chevallier became the Technical Department Director (vine, cereals, herbal medicine) in a Cooperative at the Union Agricole des pays de la Loire in Thouarcé . In 1983, Mr. Chevallier joined the prestigious Bourdeaux wineries as Technical Deputy Director for Château Lafite Rothschild. 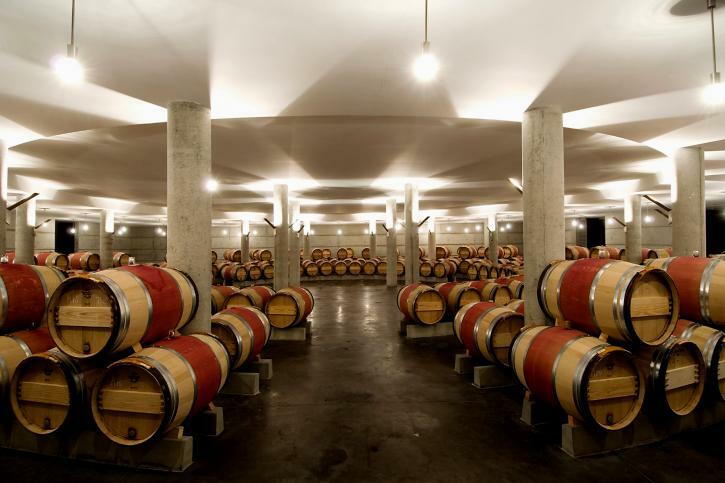 Subsequently he became the Technical Manager for Château Rieussec, and Technical Director for Château Lafite Rothschild, Château Duhart-Milon,Château L’Evangile and Château Rieussec. In January 2016, Charles retired from his role as Technical Director of the Bordeaux Chateaux and assumed the role of Senior Advisor.